We do eat rice every day as part of Asian food but no meal is complete without a soup in our every day's dinner. I got into this habit of boiling soup because my mom had been doing the same routine every day for the past 40 odd years of my life. Mom said that a home cooked meal regardless of lunch or dinner, must accompanied by a pot of hot soup which we often fondly called it "tang" in chinese language or "theng" in hokkien dialect. Now that I am a mother myself, I still have the habit to boil soup at every meal, a contagious cooking habit that I inherit from from mom. I do find that boiling vegetable soup is much easier and quicker than meaty soups. 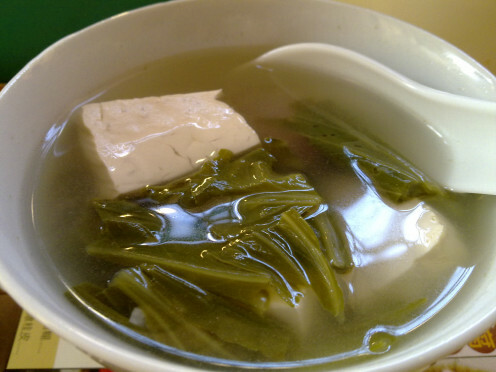 Furthermore, the nutritious vegetables and tofu are great cooling effects for hot days too. How often do you drink soups? I recently bought a set of cookware to replace my ols stainless steel pots and ans. Now, a simple pot to cook soup may cost around $30-$80 depending on the made and brand of a product. I find that ceramic cookware are better than stainless steel because I could easily wash off the oils, grease from the cookware without using scrubs. In additional, ceramic cookware quickly heat up compare to stainless steel. 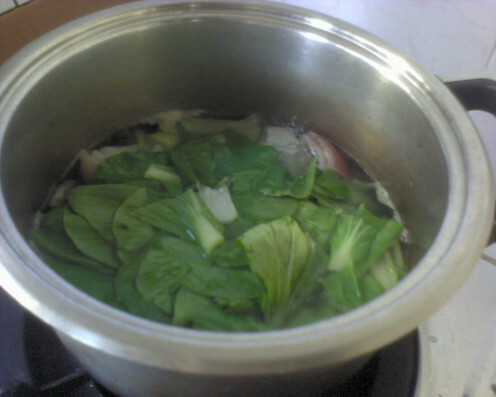 For example the pot which I used to cook Pak choy soup. It took 5 minutes for the water to start boiling like a volcano erupting. The best part is you can turn "Open" or "Close" the pot glass lid to allow or enclose the heat in the pot. According to my mom's physiology concept, she said the benefits of a good soup helps to improve our appetite, provide adequate fluid to our body system which she used this golden chance to cut off our ties with our favorite sodas, ice lemon tea and other cold beverages that we had with our dinner. Frankly speaking, it is a bad habit to drink cold beverages when consuming warm meal. Both cold and hot temperature will collide in our digestive system that may caused stomach ache and burping. In addition, mom said the another valuable benefit of drinking soup is one could receive lots of nutrients from the various ingredients mixed in the soup. You could absorb protein from tofu, a wide range of vitamins and minerals from vegetables and onion or garlic to fight against germs and bacteria. I prefer to use Knorr brand chicken stock because it taste almost similar to original chicken soup that I had boiled for hours and less salt. 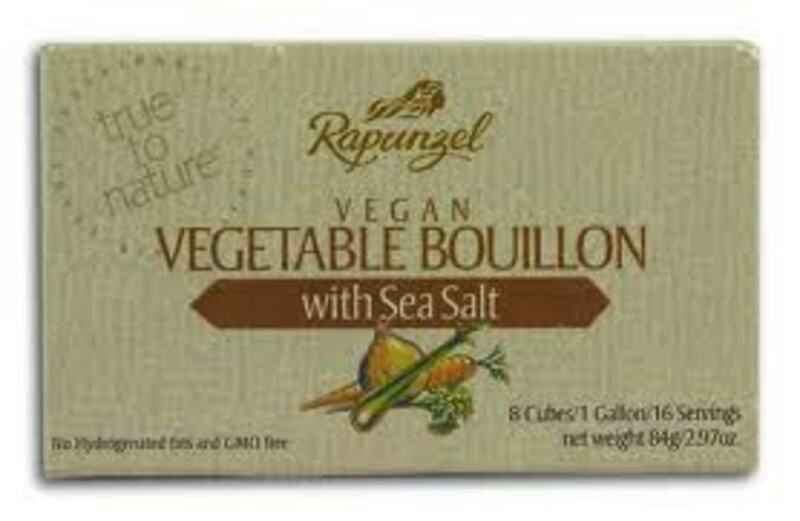 Great for soups, instant noodles and stir fries too. Each cube could allow you to cook a large pot of soup. However, I usually use half of the stock, enough for 3-4 persons. Don't try to money pinch a few cents compare with other brands like TESCO. Tesco brand is way too salty and non chicken flavor. Well, one thing for sure, you don’t have to boil chicken or vegetable soup for hours, wasting the gas and electricity bills. One of the easiest and most versatile ingredient to add into a delicious soup is the chicken or ikan bilis (anchovies) stock cube, depending on which type of soup you need. Each of the cube is made from the finest ingredients to form the original taste of chicken or ikan bilis (anchovies) without any MSG or artificial coloring. Alternatively, you could use canned soups such as chicken or beef stock sold at supermarket. After a week of consuming spicy food and due to the hot scorching weather, I decided to cool down our appetite with a vegetable soup; Pak Choy with Tofu Soup, to ease off the heat in our bodies and absorb more natural nutrients from the vegetable and tofu too. Fill in a basin with tap water. Dip the pak choy into the basin filled with water. Use your fingers to scrub off dirt and mud from the pak choy leaves and the stems. 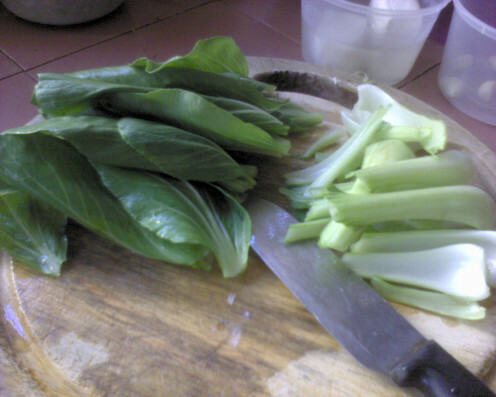 Use the kitchen knife to cut off the stems from the pak choy leaves. Smash the fat stems slightly flat with the side of your kitchen knife. This is to reduce the boiling time as fat stems require a much longer time to soften them. 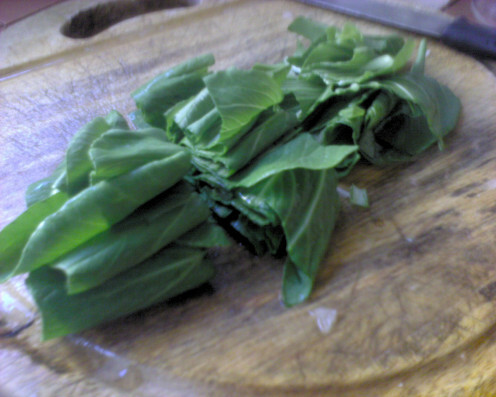 Cut the pak choy leaves into halves so that it will be easier for you to chew up the leaves. As I had mentioned earlier, you don’t have to boil chicken bones for hours in order to achieve the chicken broth. Just use the convenient and easiest way; buy a chicken stock cube which comes in 6 little cubes per pack. Sometimes, you could get FREE 2 cubes when there is an offer. Do not add in the chicken stock cube into the soup. The chicken taste will turn sour if boil too long. 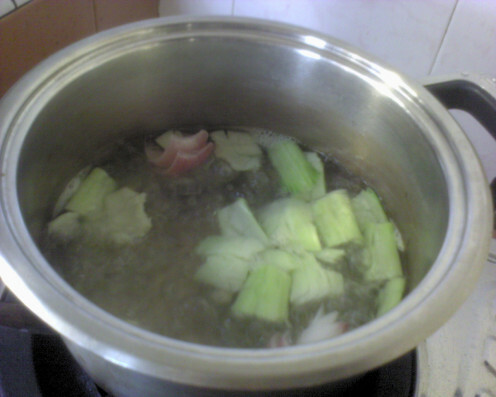 Make sure that the vegetable, onion and garlic are semi-soft cooked before you add in ½ of the chicken stock cube. If it tastes too bland, add another the balance ½ stock cube. Do not add any other seasoning because this chicken stock cube has all the required seasoning. Wash a handful of ikan bilis ( anchovies )under running tap water. Do not soak them into a bowl as the natural taste of ikan bilis will disperse into the water. Hence. the ikan bilis would be tasteless. Throw in the handful of ikan bilis into 1/2 pot of boiling water. Let it simmer for 10 minutes until the ikan bilis turn soft. Do not add in the seasoning ( salt, pepper, soy sauce ) until the vegetables, onion and garlic are almost cooked. Do not add too much salt as the ikan bilis taste a little salty. Add in 1/2 teaspoon of salt and stir well. 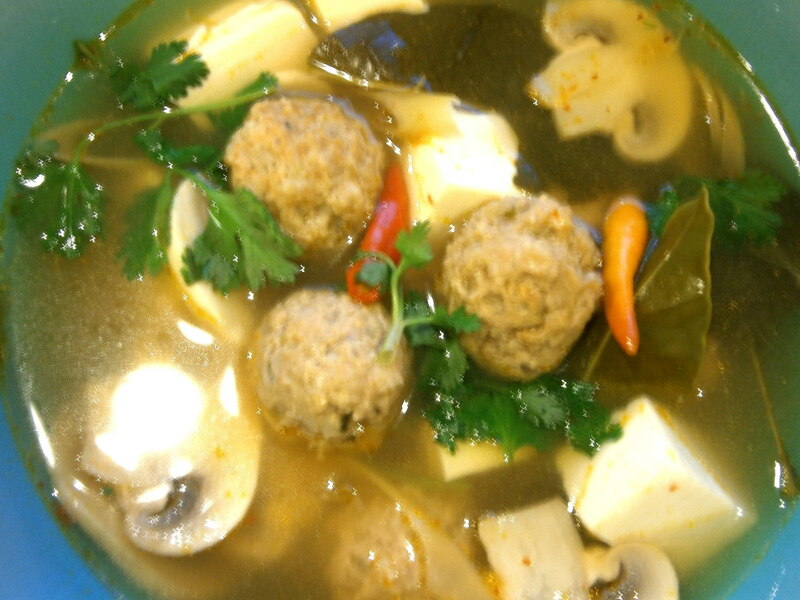 Try out the taste of the broth before adding soy sauce and pepper. If the ikan bilis (anchovies) broth taste just right, don't add in the soy sauce. 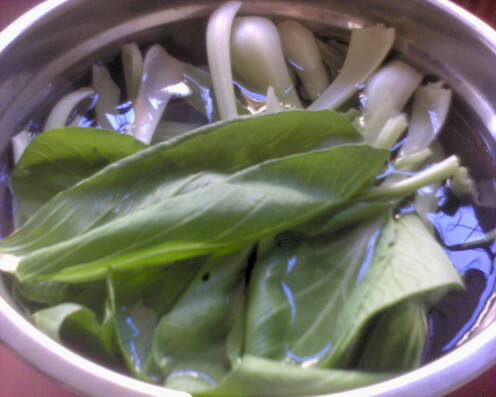 Wash the Pak Choy leaves and stems cleanly. You could soak them in a basin of water at least 1/2 hour prior boiling the soup in order to disperse any chemical sprays on the vegetables. Cut the stems off the Pak Choy Leaves. Do not cook them as a whole because it is harder to chew vegetables that is long and big in size. 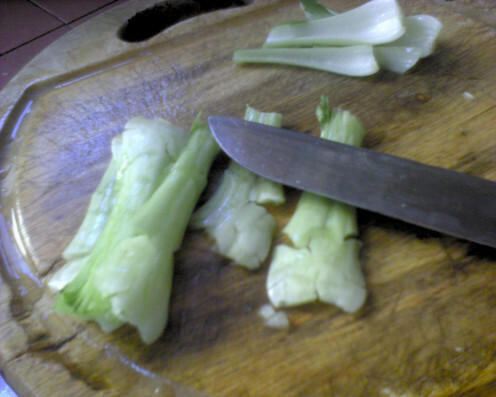 Smash the Pak Choy fat stems slightly with the side of your knife. A couple of pounces would make a nicely flat juicy stem. It will be easier to cook the stems this way. Cut the Pak Choy leaves into half. I did this purposely for easy chewing the leaves. Set aside the flatten stems and leaves. 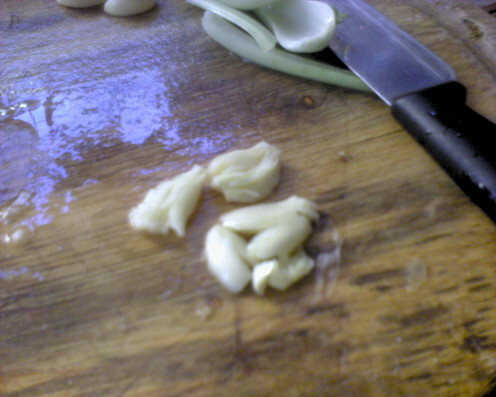 Smash 3 cloves of garlic flat with the side of your kitchen knife. This will allow the garlic juice to disperse easily into the soup and soften the garlic easier. The flatten garlic does not taste awful at all when cooked. 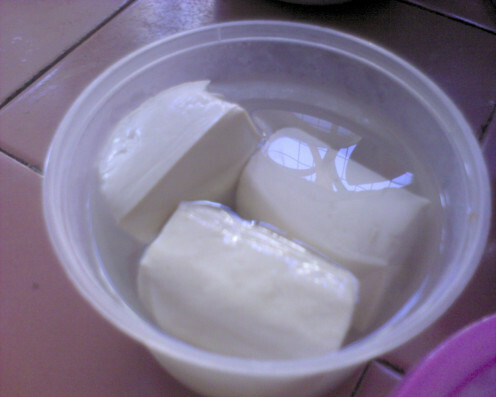 Instead, it is soft as the tofu and tasteless. Wash firm tofu well. Cut each block into cubes. You can have big or small cubes depending which size your family members prefer. 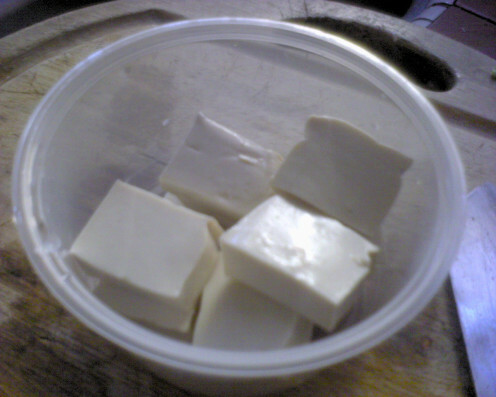 My hubby and kids prefer the small cubes for easy consumption. 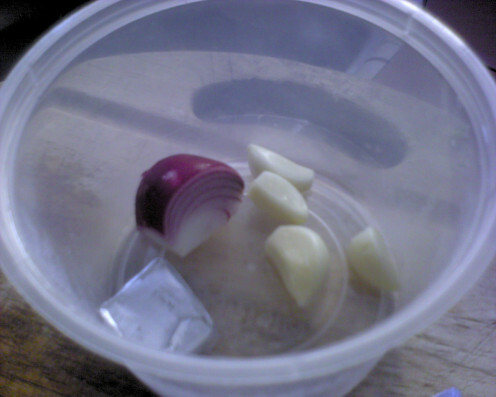 Cut the 1/2 medium size onion into quarters. It will become soft when boil in the soup. 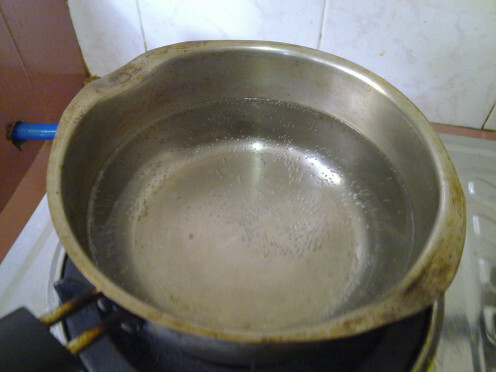 Bring to boil 1/2 pot of water in a soup pot. Add in the smashed garlic and quartered onion and the smashed Pak Choy stems into the pot. 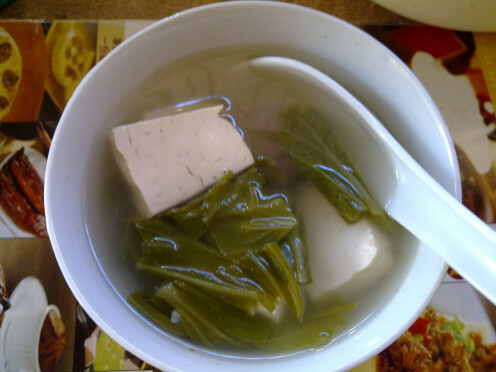 When the water starts to form bubbles, add in the Pak choy leaves and tofu cubes. Let them simmer for 5 minutes. slice 4-5 pieces of small shallots into rings. Deep fry the shallots with sufficient oil. Keep stir fry until they turn brownish and crispy. Do not let them burnt. If the oil is insufficient, these shallots will turn limp and soft. Sprinkle crispy shallots over the soup in different bowls before serving. 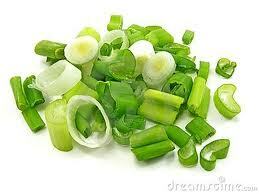 Wash the spring onions or chinese celery. 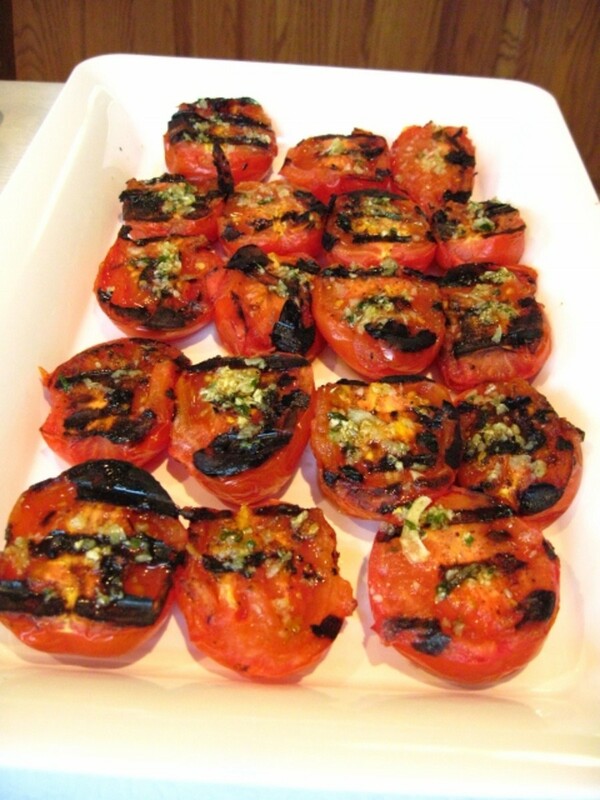 Chop them into small pieces or quarters depending on which size you prefer. Sprinkle them over the soup in different bowls. 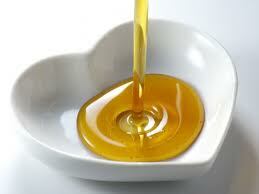 Add in a dash of sesame oil before serving. Salted vegetable Soup mixed with fresh prawns goes well with over-night rice. Taste like porridge. Fried rice is one of the staple cuisine in Asian countries. People love to eat fried rice as it is filling and comes in various ingredients that makes the fried rice extra special. Porridge is a great dish for patients, anyone who has lack of appetite and toddlers too. 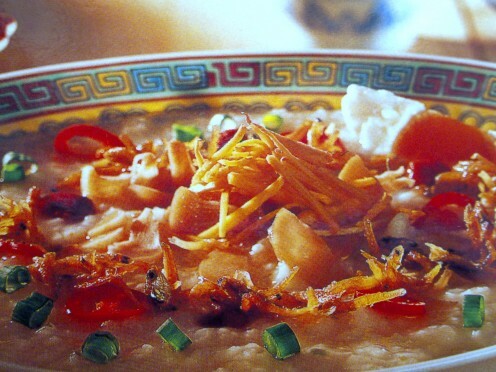 Best of all, porridge is low in cholesterol, healthy and suitable for those who are on a diet. Sweet and sour sauce is easy to make and goes well with any meat and seafood. This sauce helps to overcome the fishy odor and brings bland taste alive. Celebrate St.Patrick's Day with easy Irish Stew from Martha Stewart. It is the easiest stew recipe I had every cooked. Just put everything inside the pot and simmer for 2 hours. Hearty and awesome. 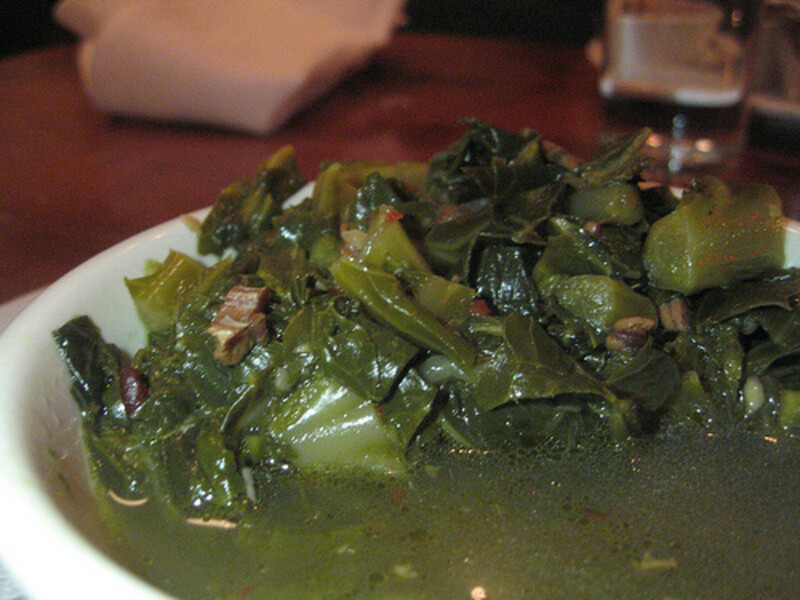 COLLARD GREENS - A Southern Recipe using neck bones or ham hocks. I love bok choy and tofu. This soup looks like a winner and i will try it soon during this hot July weather. Thank you for including your mother's words of wisddom and your own sense of humour! My stomach started shouting at me while I was reading your recipe! It looks really good...I have tofu in the fridge and was wondering what to cook, so now I know! I appreciate the recipe and the ceramic pot suggestion. I've been looking at some and you have given me a good excuse to purchase one. Thank you! This is such an amazingly delicious soup, comforting and healing. Thanks for the great article. oh yes, Sorry I will amend my hub. American and Asian language is different. Thanks for your stars. This sounds wonderful. I had to look up ikan bilis to find that in English it is anchovies. Also pak choi we call bok choy. My hubby and I eat lots of homemade soups. Giving this a 5 star rating and will share with HP followers. I enjoyed this Hub! This time a year I try to find different soup recipes, I love Tofu! Your original pictures are clear and beautiful! Thanks for the tips! Voted up and Tweeted out! Yeah, rain weather is very cold, hot warm soup would be nice. I love vegetable soups so soothing in the winter months. I am not familiar with some of the ingredients you have here but it looks good and sounds good. Very well written hub and wonderful soup recipe. I love soup especially during this Winter season. Going to try this one as this sounds delicious. I would like to show my appreciation to you for ricsueng me from this type of issue. Because of looking out throughout the the net and getting methods that were not powerful, I believed my entire life was gone. Living without the strategies to the problems you've solved through the article is a crucial case, as well as those which might have in a negative way damaged my entire career if I had not come across the blog. Your personal expertise and kindness in taking care of all the things was excellent. I am not sure what I would've done if I hadn't come upon such a stuff like this. I can also now look ahead to my future. Thanks so much for your high quality and results-oriented guide. I will not hesitate to propose your web site to any individual who desires support on this subject. I love pak choy! One of my favorite vegetables :) I'm glad you have a hub about this, specially now weather is getting cold, I would try this. I love soups! Up, rated, and shared! This looks incredibly delicious! Very well written and enticing. Thank you for sharing your recipe. thanks for dropping by. Bok Choy is delicious and versatile in cooking, many ways . Thanks for this delicious and easy to follow recipe. I love Bok Choy (as I call it) and am always looking for new ways to cook it. Thanks for sharing your tips and your cooking talent. thanks for sharing yr recipe too. thanks very much for sharing. Appreciated!! It was so delicious looking that I shared it on Pinterest! This recipe looks absolutely delicious. I love Asian food, and have never tried pak choi in any form, soup included. Thanks for sharing this recipe, I appreciate it. 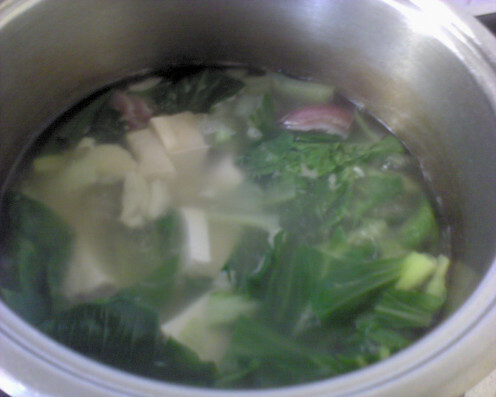 Peachpurple thank you for sharing this tasty pak choi soup recipe. I grew a lot of pak choi but I never used tofu in my pak choi soup so I will try it this time. As you say pak choi is the easiest food you can cook and less cooking time as well. Good for emergency meal. I used pak choi mostly in my stir fries or stews. Voted up. I got a hub about pak choi too if you want to visit you are welcome at https://hubpages.com/@liesl5858. Thanks for dropping by. OIC, American called it chinese cabbage. Thanks for your info. Thanks for your vote. Bet you gonna like this soup. Great recipe idea!! Voted up! I can't wait to try this one out!! Thanks for your comments. 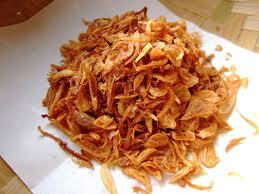 Yes, i love crispy fried shallots. The smell is similar to sesame oil. Thanks for your rating. Been a long time since i saw you. How r u? Thanks for reading. Thanks for dropping by. 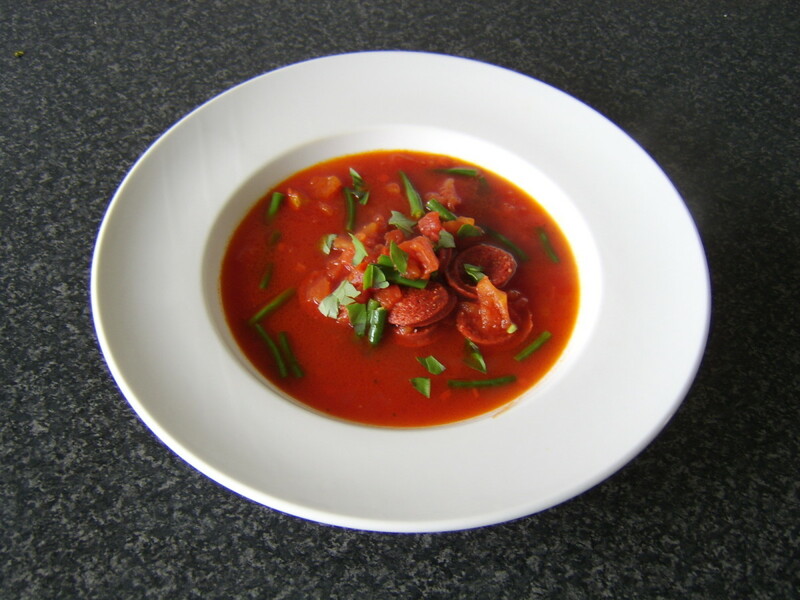 I am sure you will enjoy this simple soup. thanks for reading. Hope to read more of your delicious hub soon. 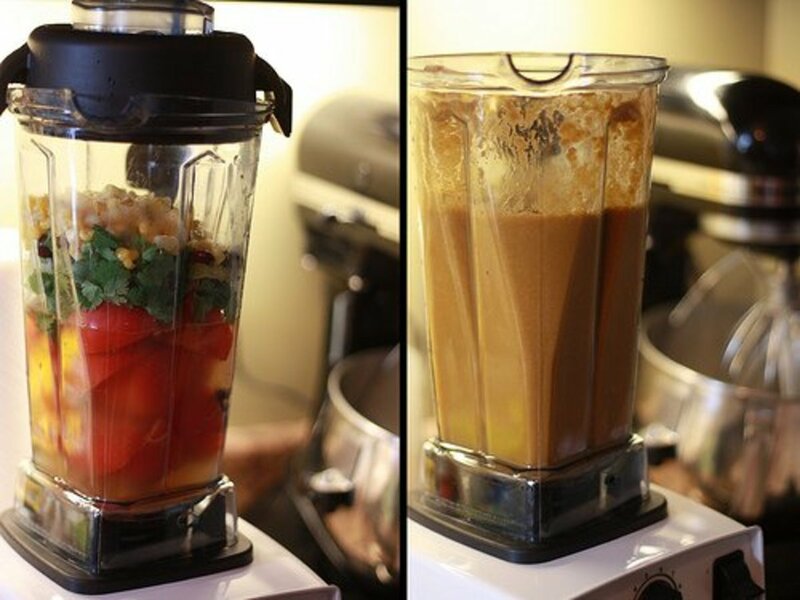 Thanks for this easy and healthy recipe, peachpurple! Garnishing with crispy fried shallots is a very neat idea; it can add such a lovely aroma and texture to the soup. Rated way up! I like tofu and my kids love soup. Thank you for this recipe, peachpurple. I love soup! I am very anxious to try your recipe ... it looks and sounds wonderful! Thanks for sharing. I can almost smell your soup because it looks so appetizing! All your explanations are very clear and I love your pictures! Is Pak Choy the same of Bock Choy? I think I never saw Pak Choy in produce store....but I will look more closely.... or I could try the big Chinese store. Thank you for sharing! Hope your day is going great! !